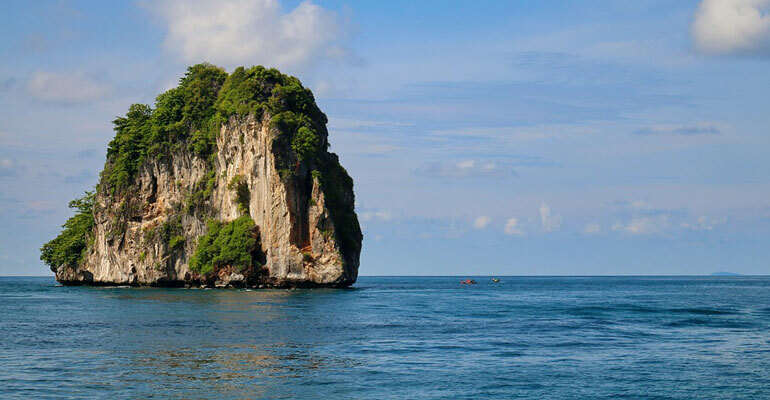 Adorning the west coast of Thailand is the wonderful island of Krabi. It produces the best atmosphere for learning and inter-cultural interactions for aspiring TEFL/TESOL Certified professionals. GTA’s 150 hours , 4 weeks In Class Training is the ground work for any aspiring or practiced professional who wants to give their teaching and training career the necessary international exposure. Strategically incorporating the dynamic aspects of teaching in the course, we have been able to produce one of the most professionally gifting preparation for your global academic career.